At Sharkz Marketing we’re going to build you top-notch marketing funnels. And while we truly believe they will change your business, we cannot offer guarantees on them. What makes you different from other marketing funnel agencies? 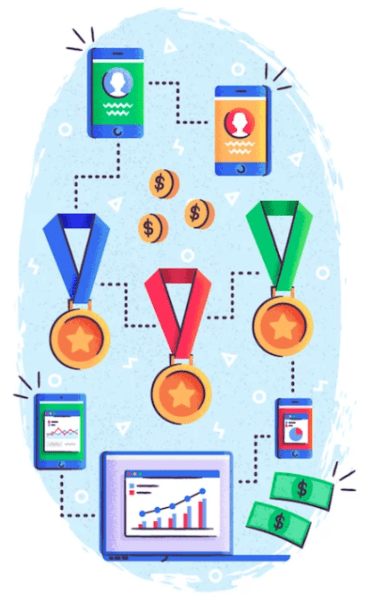 Unlike many other agencies out there, we won’t sell you a recycled marketing funnel that looks a whole lot like your top competitors. 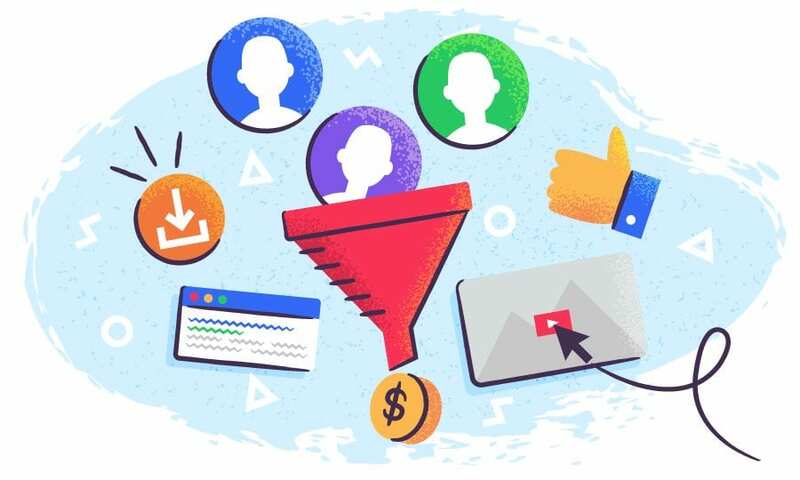 You can expect from us new ideas about how to build high-performing, value-added marketing funnels that convert would-be customers into brand evangelists.